A Landscaper is someone who works primarily outdoors, improving and maintaining the aesthetic appearance or structural integrity of an environment. Any location that incorporates natural outdoor space as part of its property would require the work of landscapers. Landscapers can work on private property, public parks, businesses, colleges or anywhere with a natural environment to maintain. 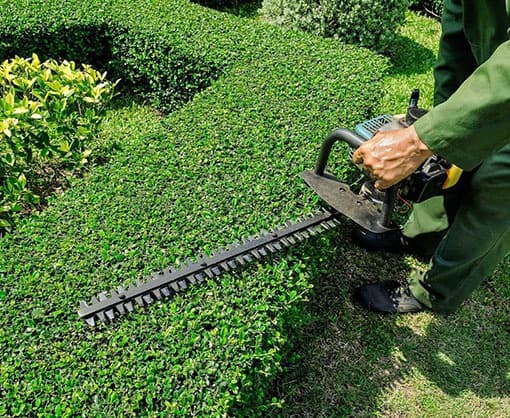 Common tasks for landscapers are cutting grass, weeding, planting, maintenance of trees and shrubs, leaf blowing or removal of fallen branches, upkeep and repairs of drainage and sprinkler systems, mulching and other outdoor tasks. 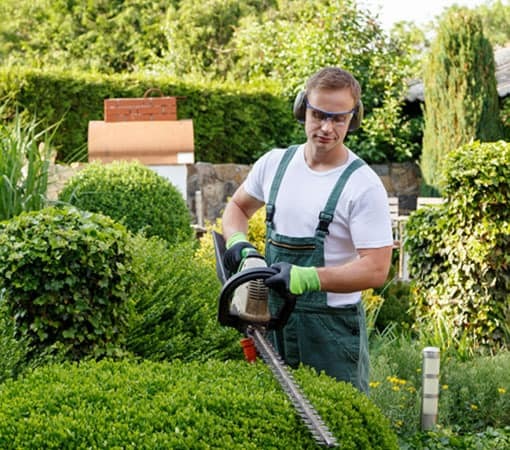 Landscapers need to be comfortable with equipment, such as mowers, leaf blowers, weed cutters and chainsaws. Their job often involves operating larger vehicles. Though the bulk of a landscaper’s outdoor work is done in warm weather they often double as snow-blow drivers and snow-removal crews in cold weather and chainsaws. What are the Primary Responsibilities of a Landscaper? Private home landscaping, state parks, outdoor recreational areas, and colleges account for a large percent of all landscaping jobs. The level of education required for a career in landscaping depends on the position and the institution or company you are working for. For most people interested in a career in landscaping, a High School diploma or equivalent is sufficient. Most of the experience needed to perform your duties as a landscaper are acquired on the job. If you are seeking a position in management, a company may want to see a degree in a similar field from a college or university. More complicated or dangerous tasks involving certain equipment or chemicals may require specific training. Certified Source wants to help connect companies that need reliable professionals with a workforce that is ready, trained and available. If you are considering a career in landscaping then consider reaching out to Certified Source for available positions. And, if you are a company or institution that needs a qualified landscaping work force, then Certified Source has a large pool of qualified candidates to choose from. 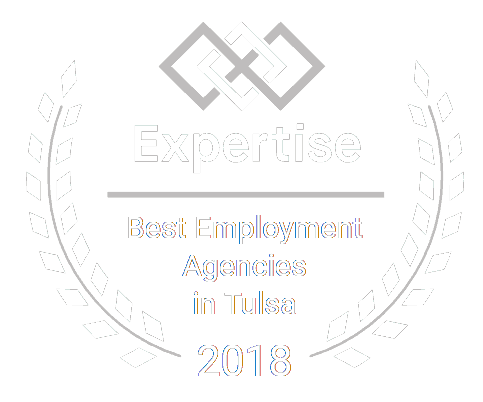 Contact us today to learn more about how we can help you find a career in asphalt working or hire the best in the business for your individual needs.